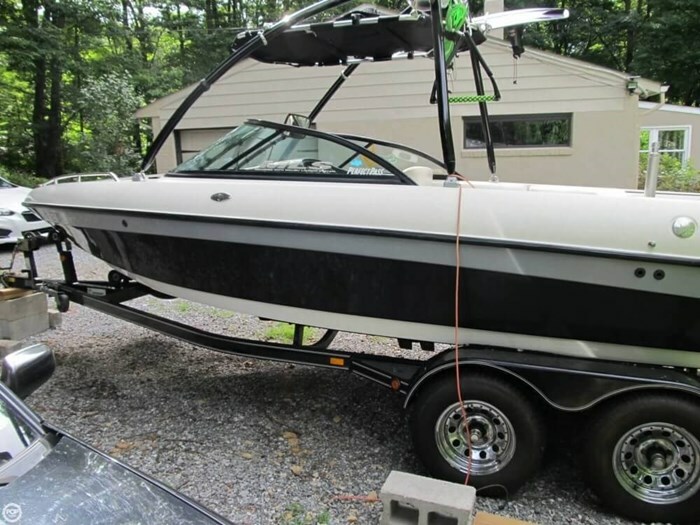 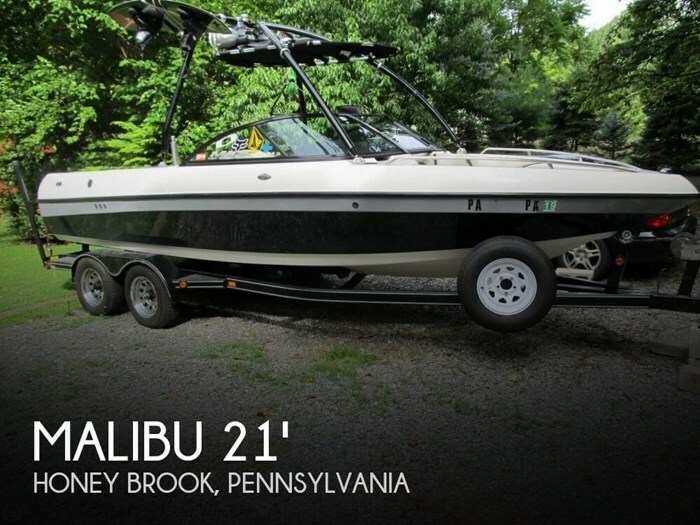 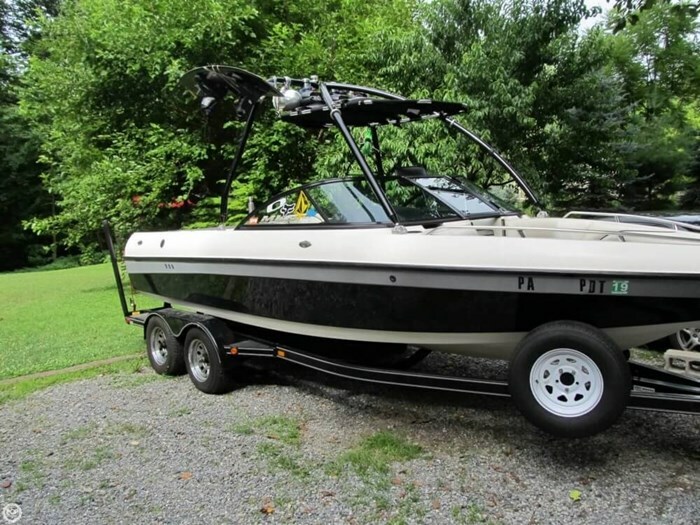 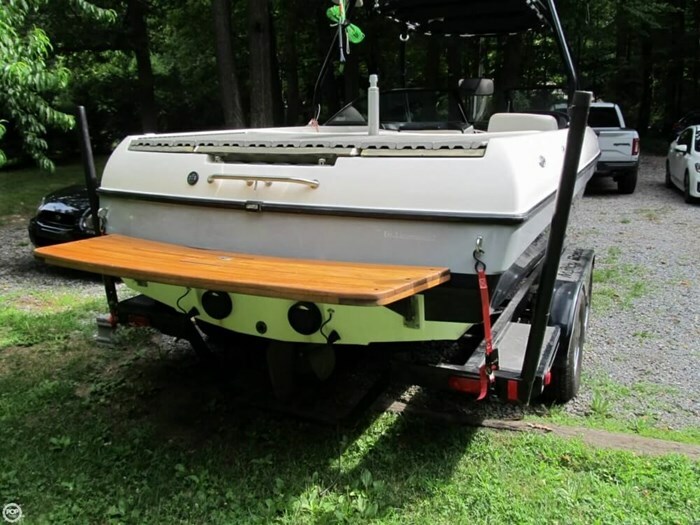 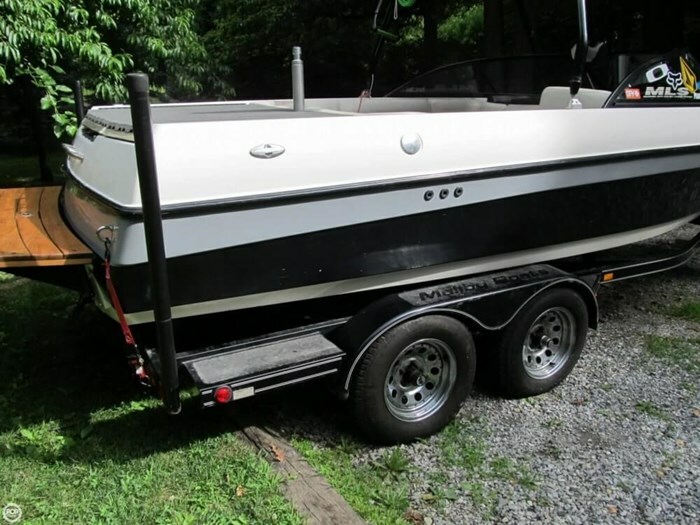 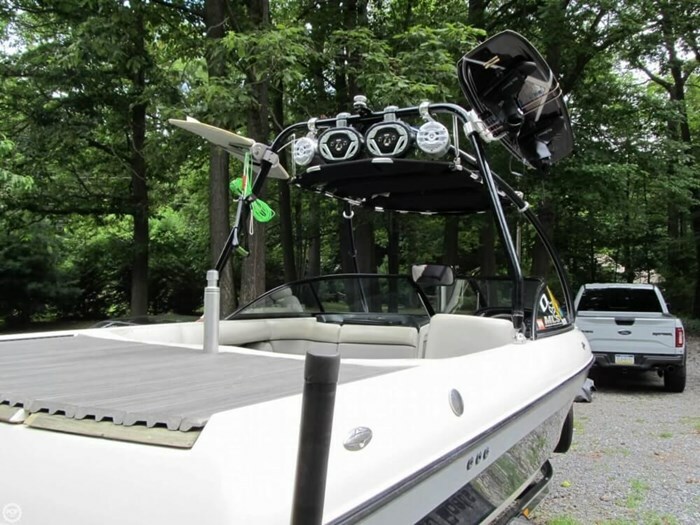 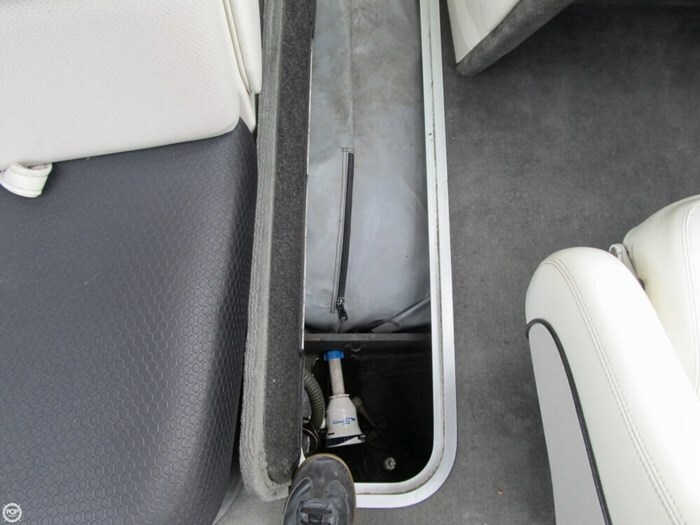 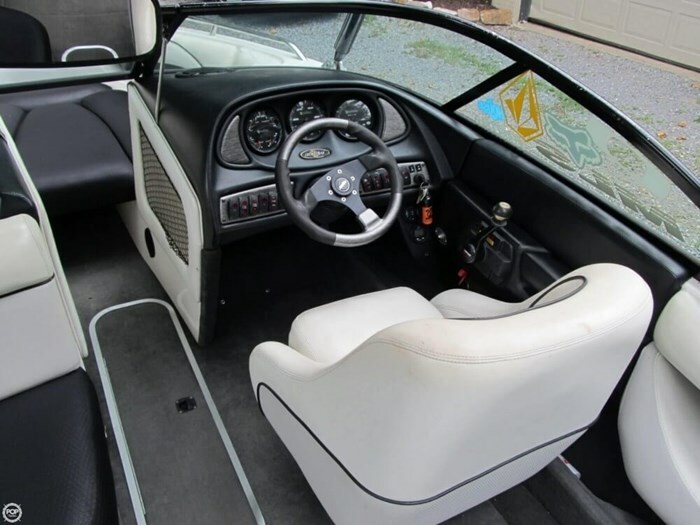 Boat is in great condition, ready to get you out on the water. 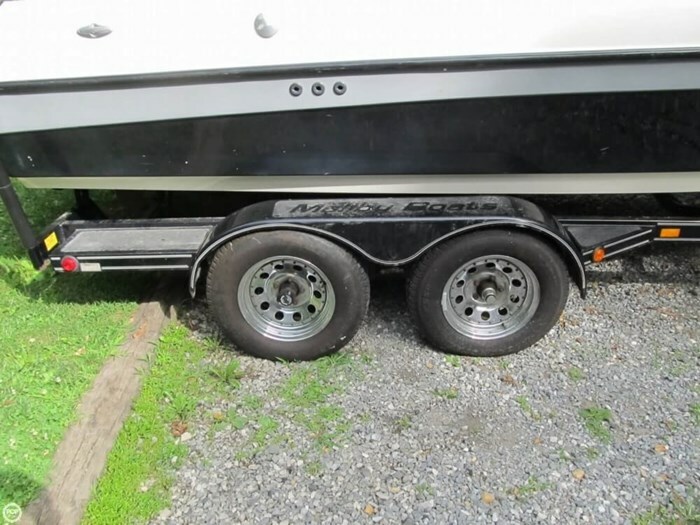 The engine and mechanicals are winterized and serviced annually and the trailer is road ready. 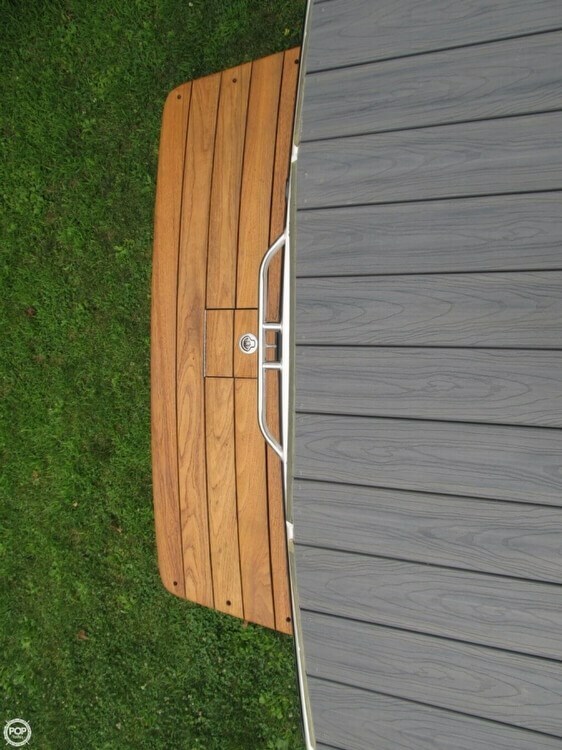 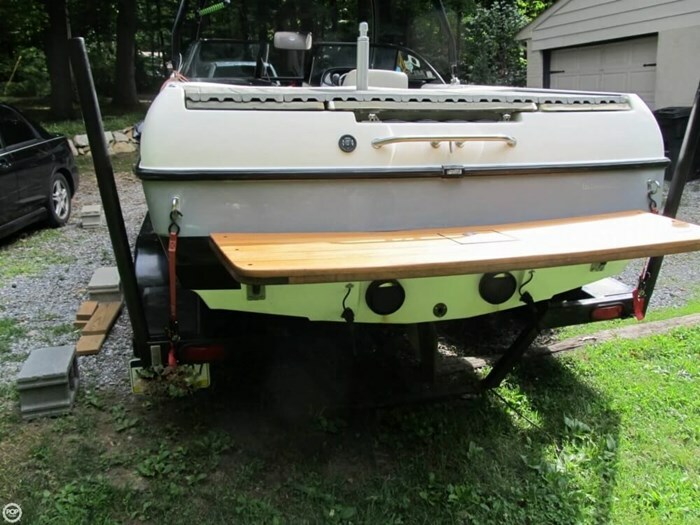 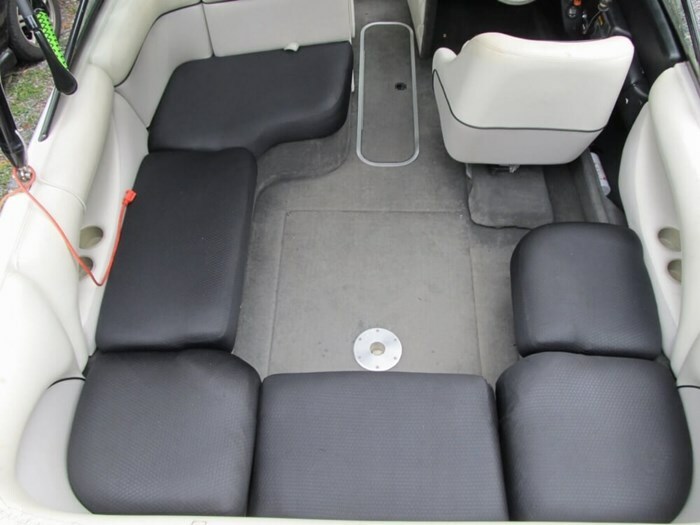 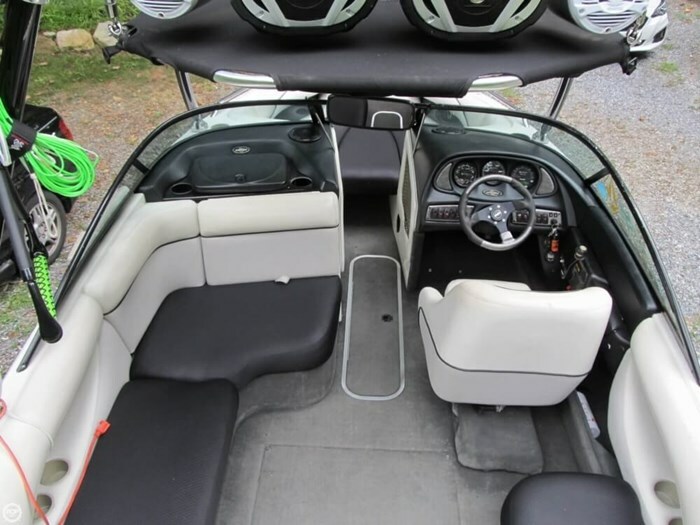 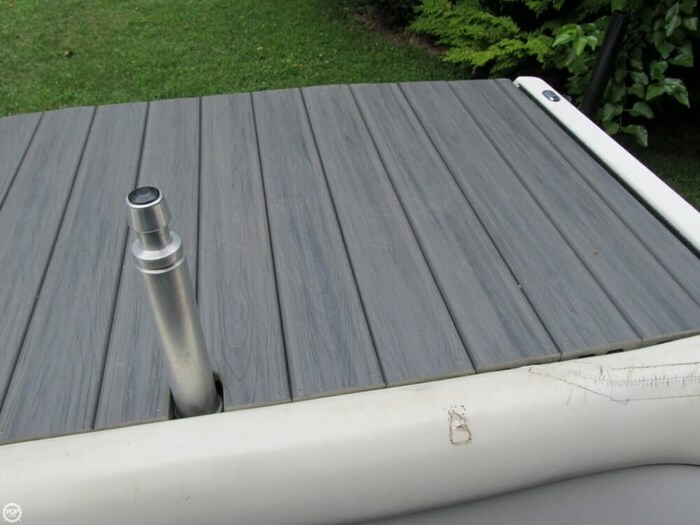 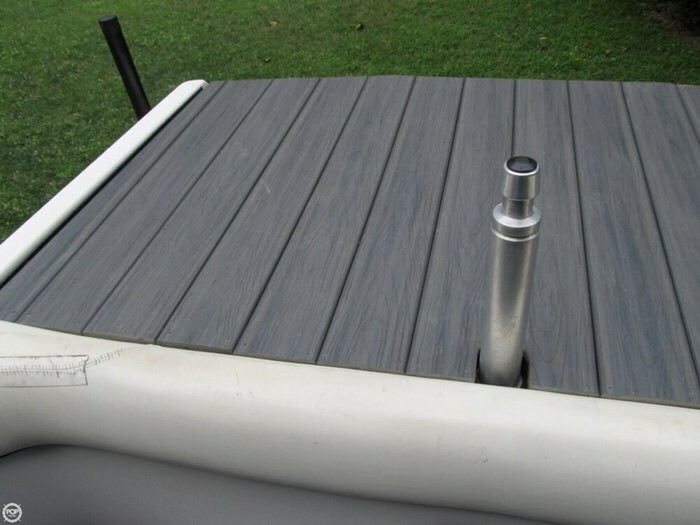 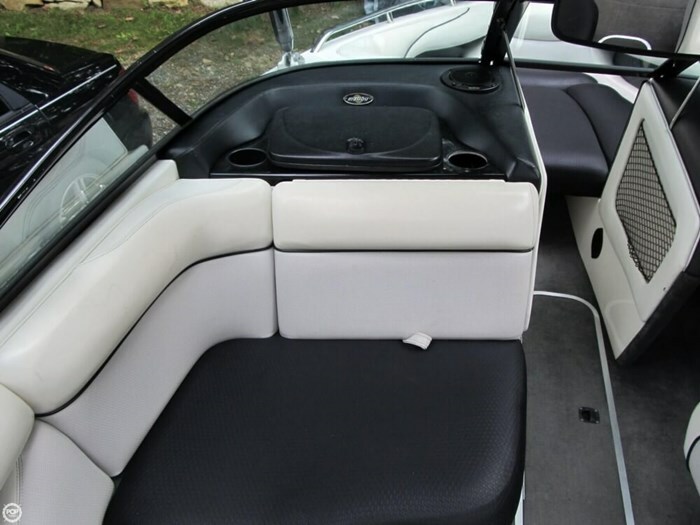 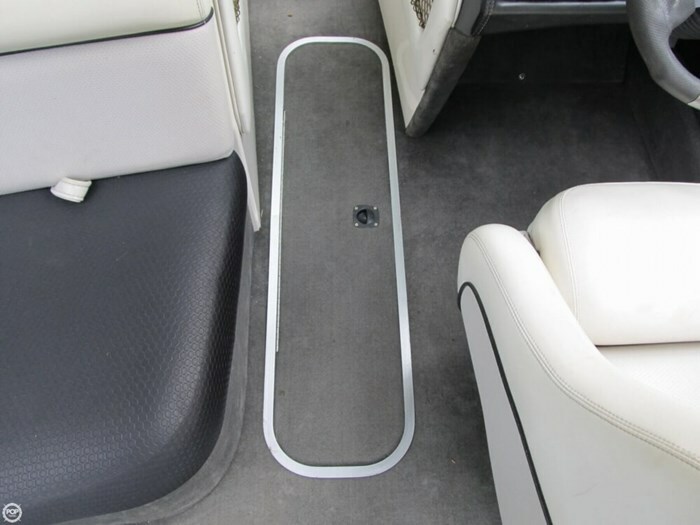 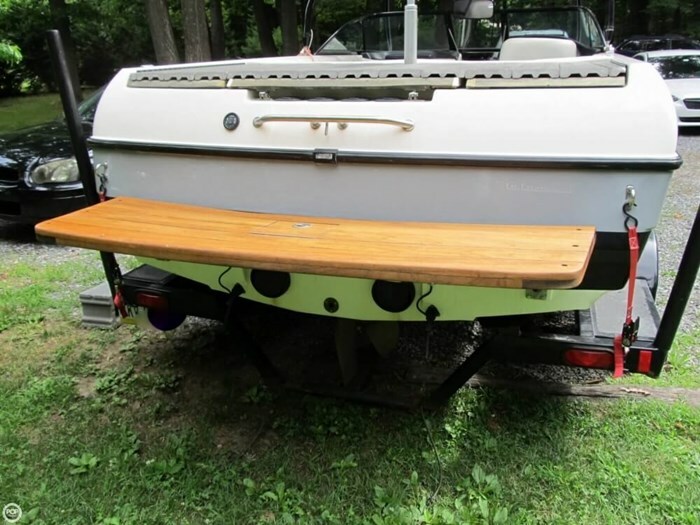 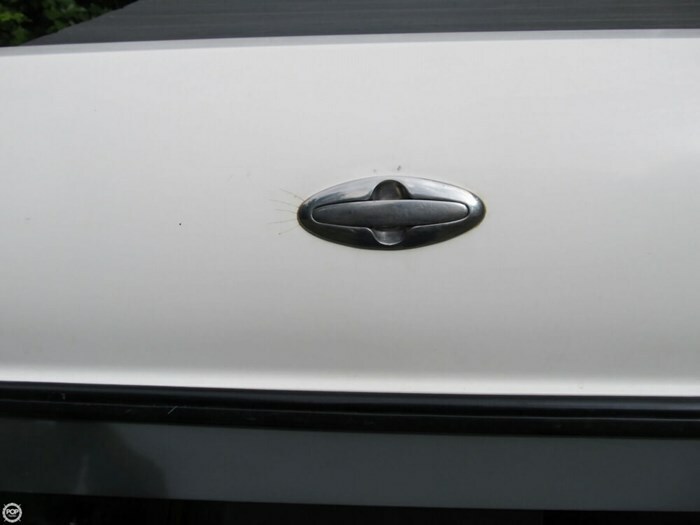 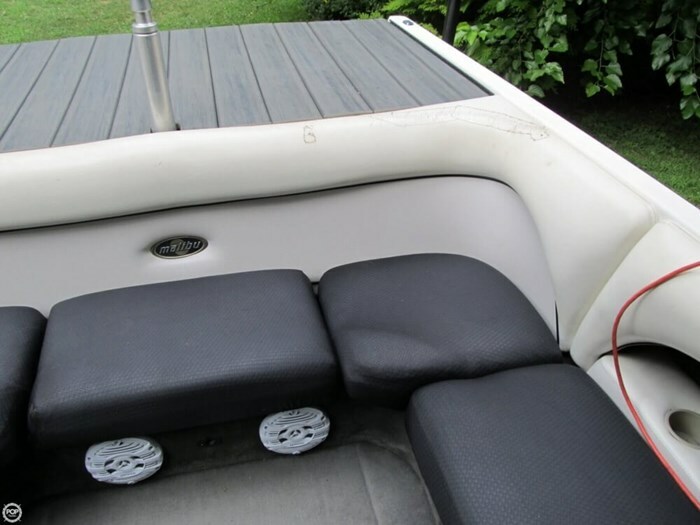 The gel coat is compounded and waxed yearly and shines and the hull bottom shows little wear and tear.